Good Musicians Borrow, Great Musicians Steal! Here’s a great tune that I took from Brisbane Bop. If you listen to Barney Kessel’s “Kessel Plays Standards” you will hear that Jimmie Rivers obviously took the arrangement right from this record. 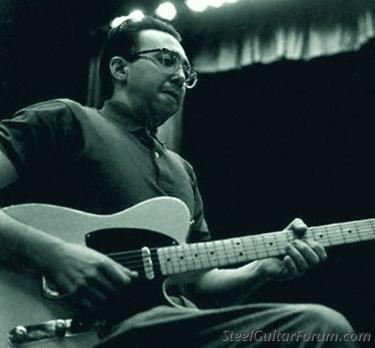 Someone recently asked me the question, “Who is the most underrated guitarist in the history of guitar?” I can easily answer that…Jimmie Rivers! 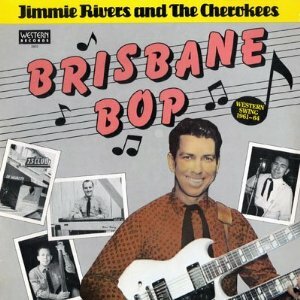 The album Brisbane Bop from Jimmie Rivers and the Cherokees featuring steel guitar ace Vance Terry is a must have for any serious jazz or western swing fan. The whole record from start to finish is amazing. 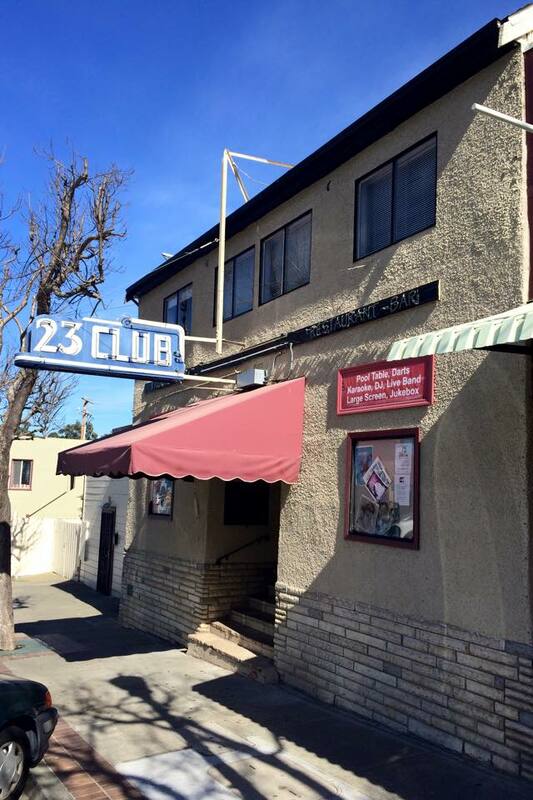 Luckily for us someone was smart enough to record the band during their four year stint at the 23 Club. 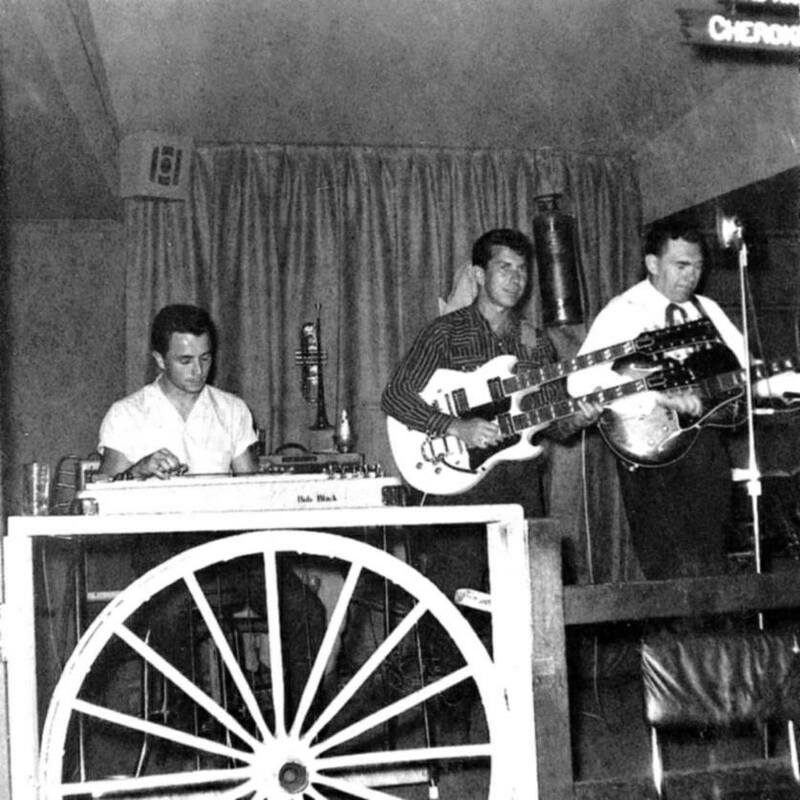 Jimmie’s solos are blazing and inventive and even though his recorded output is limited to a few records it was enough to solidify him as one of the greatest guitarists ever! Learning to play along with this solo was challenging but so much fun. Some of my favorite parts of the solo is the yelling and screaming from the audience. The raw energy and joy felt in those screams and yells puts you right in the space as if you you right there at the 23 Club digging the band. Here is where it all happend.